D.Eng. Till Naumann is a mechanical engineer with specialization in aerodynamics and fluid-dynamics. He is a wind enthusiast at heart and the initiator of MOWEA. It started with his dissertation, which is an in-depth analysis on the topic of optimizing the profiles of small blades using the aerodynamic lift force. Realizing the potential and the benefits that wind energy could bring to the world, there was no other choice for him to follow his vision. It is now since 2009 that Till works in the field of wind energy and during this time he has built a large network of partners and supporters. It comprises research institutes (Technical University Berlin, Fraunhofer Institute for Wind Energy and Energy System Technology, Berlin School of Economics and Law), business partners (link to partner page) and governmental support programs (IBB, BMBF, BMWi Exist, CFE). He is the Chief Executive Officer of MOWEA and pulls the strings together. 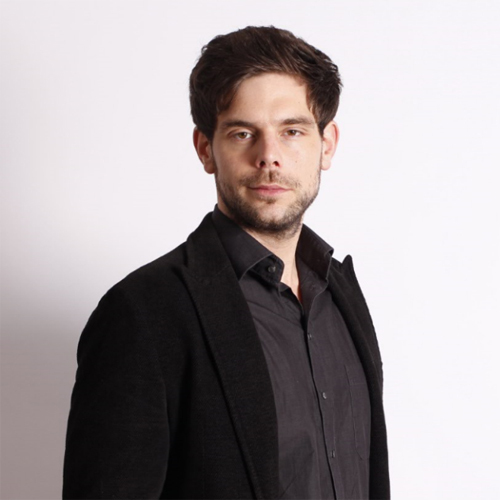 Specifically, he focuses on expanding the partner network, ensuring financing, complying with legal aspects and of course product management and development, as this is what he likes most. 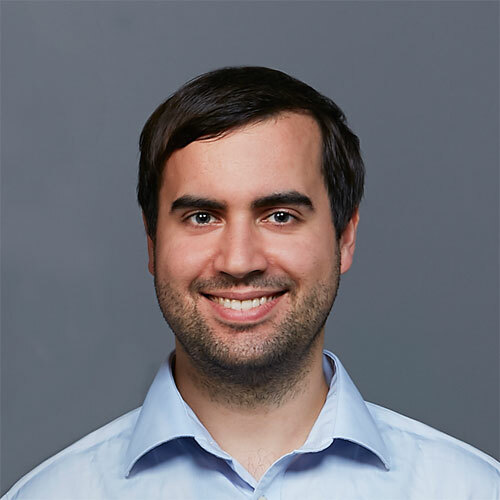 Andreas Amberger is an electrical engineer with specialization in electrical drives and control. He is a tech visionary and wishes to improve the life of millions of people. When Till approached him with the MOWEA vision, he did not hesitate to join. 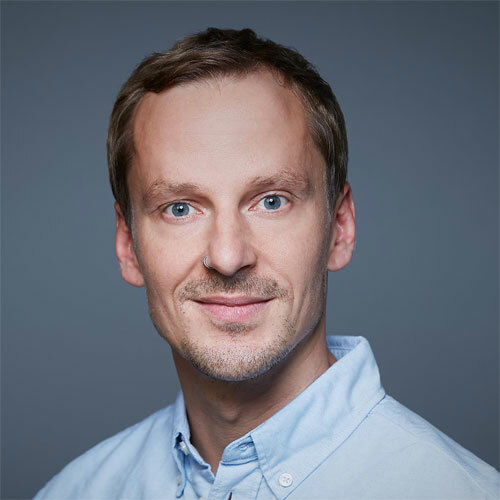 During his time at the Technical University of Berlin, Andreas has worked on several R&D projects in the field of wind energy. His expertise is in design and programming of electronic modules and the optimization of controls and circuits for modular small wind energy systems. He is the Chief Technical Officer of MOWEA and in charge of research, development, quality assurance and production. He is never tired of trying to improve things and make MOWEA turbines more efficient. As Senior Adviser, Klaus Rüdiger guides young companies towards a successful technological and economic development. Closely related to the most urgent questions of climate change, water, food, mobility and digitalization, energy is one of the predominant themes of our time for him. Modular built up MOWEA wind power systems can contribute to an innovative and resource saving solution for the creation of a sustainable energy supply. 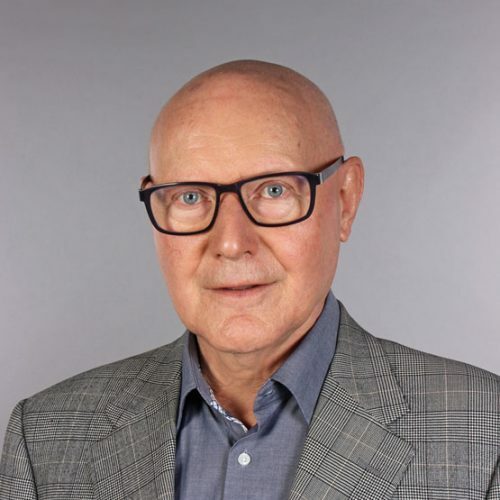 Klaus Rüdiger is coach within the funding program Coaching Bonus of the Investment Bank Berlin (IBB) and SME Instrument / Horizon 2020 of the European commission. 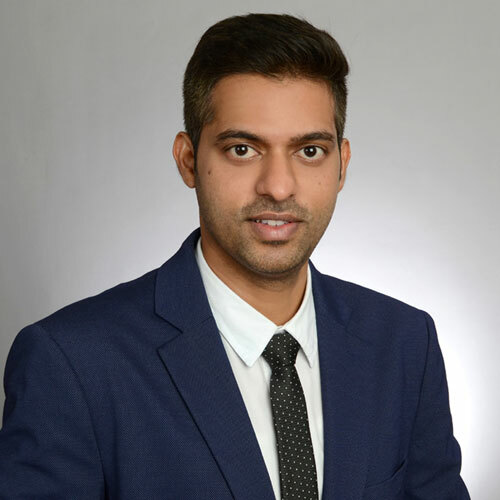 Anuj Motghare is an industrial and production engineer with specialization in sustainability and energy efficiency. He is motivated to work on energy poverty and wants to contribute by developing reasonable and efficient sustainable energy solutions for the consumers. Anuj is a master student at the Technical University of Berlin. He has wide work experience in the renewable energy technology in the product design & development and project planning. Within MOWEA, he is working as a Business Consultant on the area business development. Information at Robert Johnen will follow. Timo Schröders is an environmental engineer with a specialization on renewable energy. His interest in innovation as well as social and environmental responsibility motivate him to contribute to a future with sustainable and decentralized power supply through MOWEA. 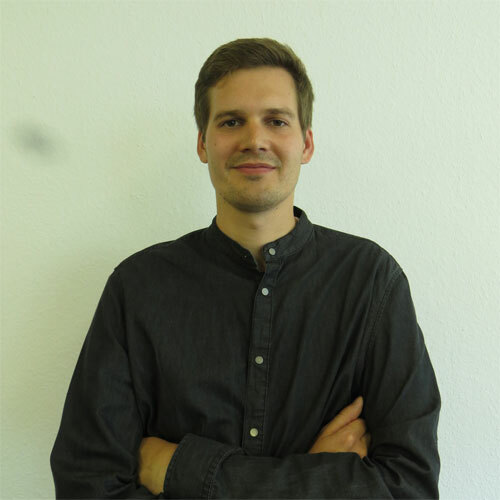 Beside his broad activities as a Technical Assistant for product design and development at MOWEA he is currently finishing his Master’s degree in renewable energy at the University of Applied Sciences of Cologne. Felix Dietrich is a student assistant and helps to convert the rotary motion of the rotors into electrical energy. His dream is to develop affordable models for off-grid power generation. 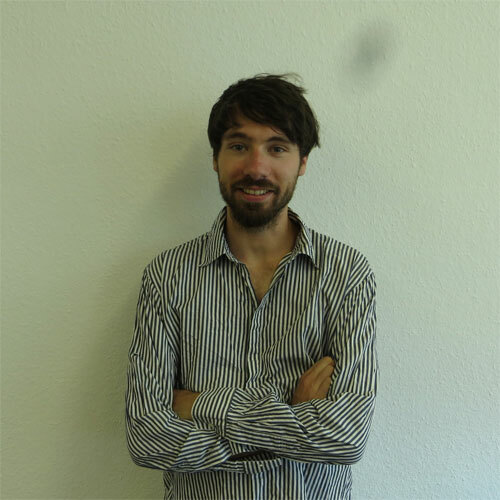 In addition to his work at MOWEA he studies at the HTW Berlin the Bachelor of Electrical Engineering. He is interested in renewable energy as well as control electronics and the IoT sector. 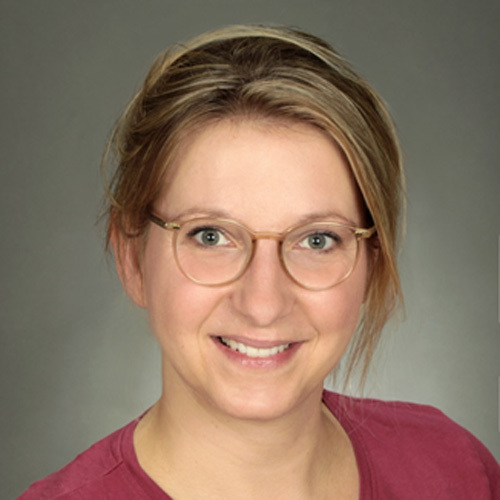 Nadin studied Bachelor of Arts Real Estate and Economics at the University of Applied Sciences (HTW) in Berlin. She sees great potential in MOWEA and her vision to develop sustainable energy sources for the future. She supports the management half-time in the accounting department and benefits from the pleasant working atmosphere at MOWEA. Dheepika Tamilselvam did masters in Renewable Energy Engineering at Brandenburg Technical University- Cottbus with Mechanical Engineering background. She has experience in renewable energy projects with project management, marketing and technical calculations. 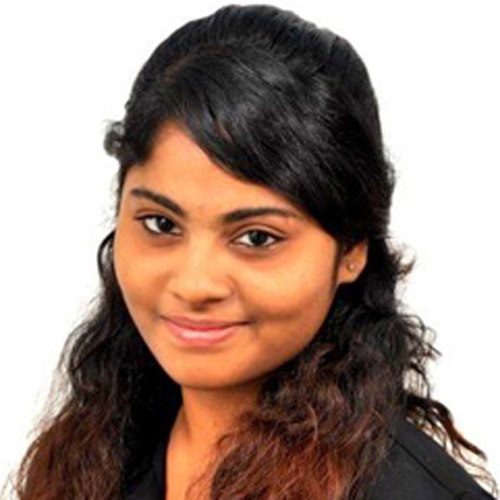 She is well motivated and excited to be part of MOWEA team and enhance her skills in marketing. As a student assistant, Mihai Renea ensures that the wind turbines work in a safe, optimal and predictable manner. 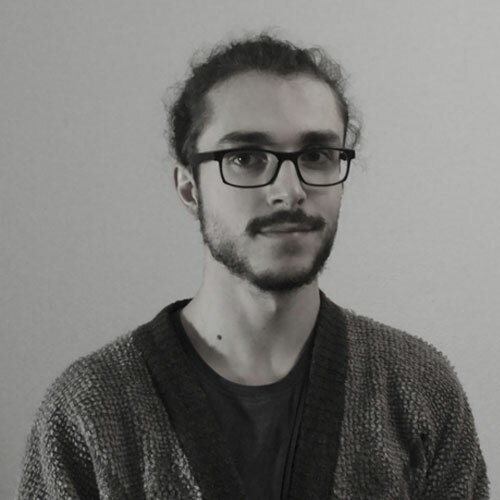 He is currently studying Bachelor of Computer Science at the Free University of Berlin and is enthusiastic about embedded systems and IoT. © 2018 MOWEA GmbH (EN), All Rights Reserved.